Imagizer is the world’s only image processing engine purpose-built for eCommerce. 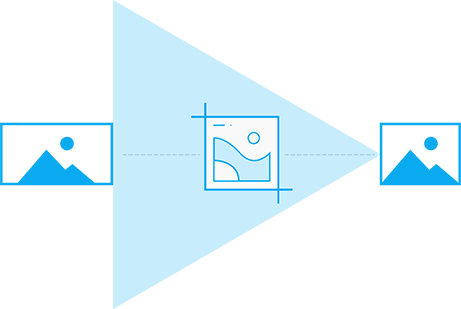 It lets developers effortlessly accelerate page load times and make products look their best on any device. Besides typical image transformations such as resizing, reformatting, image recognition, and tag extraction; Imagizer has a wide range of capabilities tailor-made for the specific needs of eCommerce sites, including image optimization based on device and load time goals and intelligent product cropping. 90% of eCommerce websites are impacted by nonoptimized images, slowing down web page load times times for both Desktop and Mobile clients. Upon implementing Imagizer, results are instantaneous. With real-time transformations, Imagizer delivers blazing fast speed and is optimized for performance. Purpose-built for image heavy sites like eCommerce, Imagizer enhances page performance significantly while rendering large quantities of images concurrently. Studies have shown that if your website does not load within 3 seconds, many visitors and potential customers will move on to another site. Imagizer compresses images on the fly, resulting in faster loading images, and lower bounce rates; improving your web page conversion through image optimization. 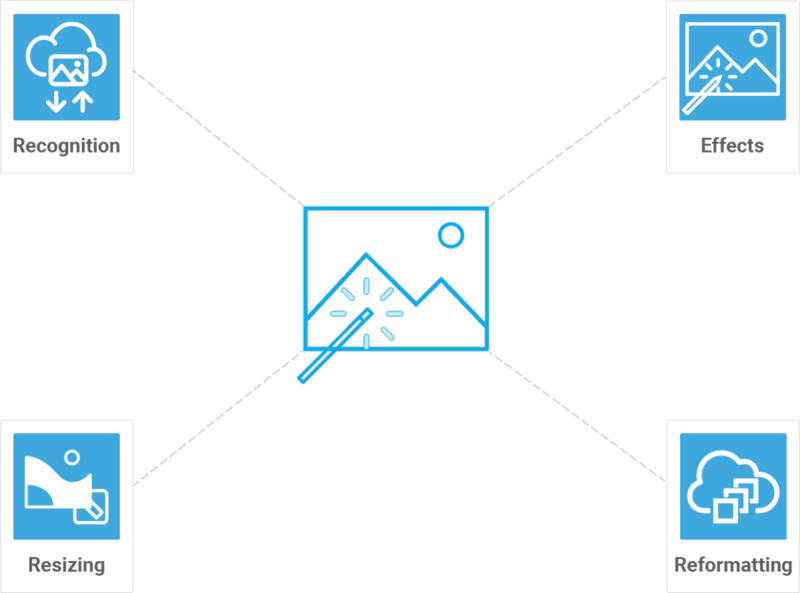 Imagizer gives you a wide range of creative capabilities with your images, such as resizing, cropping, reformatting, image recognition and tag extraction, all in real-time. With a URL based manipulation, Imagizer customers have flexibility and granular control over all things pertaining image optimization. With intelligent cropping, products are displayed in the best resolution and cropped for an optimal browsing experience. It accommodates all display sizes, and determines where there is free space on the image, then cutting off excess spacing, presenting the product at its finest, increasing sales. Retain full control of your image library with Imagizer. 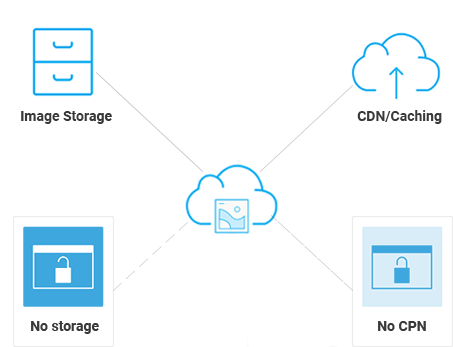 With no CDN and no storage lock in, Imagizer provides flexibility and works with your existing technology stack. 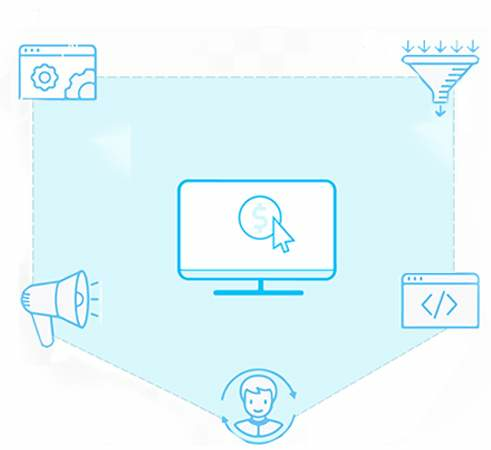 With a comprehensive API documentation, setup guide, Sandbox and simple system, integration with Imagizer is frictionless and production ready within minutes. Responsive images are crucial to ensure your web page is positioned for conversion. As a turnkey solution, Imagizer works to compress images on any device. 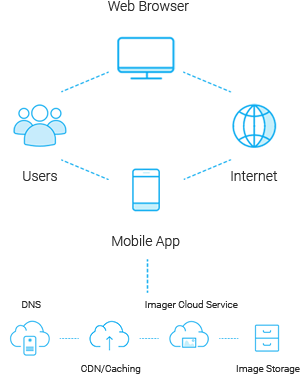 It automatically adapts to the customers device layout, serving the most optimal version of your product. It reduces the number of unnecessary pixels by scaling images to their display size, without requiring heavy lifting from your development team.